The hotel aims to provide all of its guests with an enjoyable and comfortable stay by combining genuine warm, sincere and attentive service with a modern hotel in an ideal location. Enjoy the free Wi-Fi throughout the hotel, relax and unwind in our comfortable lounge before you head off for a great night’s sleep in our comfortable beds. We are in a great position - not only is the town centre within walking distance but the motorway is also just minutes away, with Junction 6 of the M74 within 500 yards of the front door! By car, Glasgow is only 20 minutes away, Edinburgh 50 minutes and Stirling an hour, or if you want to make use of the train, Hamilton Central is less than 10 minutes’ walk away and has a fast, frequent service into Glasgow and the SECC/Hydro precinct. 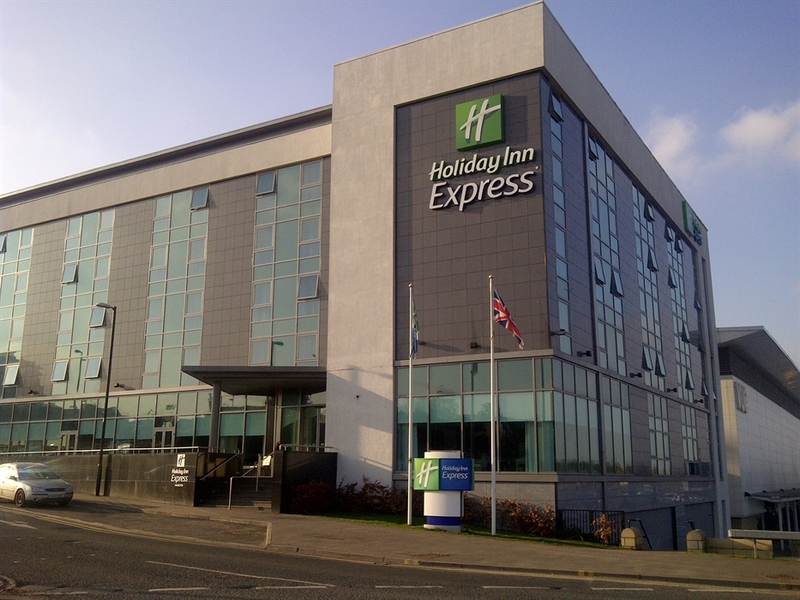 As well as being close to the city of Glasgow, the hotel is handily positioned for Hamilton International Technology Park as well as Strathclyde Business Park and Motherwell If it is leisure activities you are looking for, then we are only minutes away from Strathclyde Country Park with is wide range of visitor attractions including M&D’s Theme Park and Amazonia. 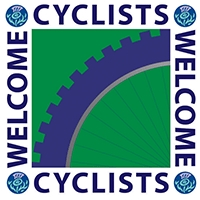 Our friendly staff are happy to assist first time visitors to the area about the best places to see, as there are a variety of leisure attractions in Lanarkshire that offer something for everyone - let our staff point you in the right direction! The hotel is well located for Scotland's three international airports: Glasgow, Prestwick and Edinburgh. Glasgow is just over 20 miles away on the M8 & M74 motorways and Prestwick can be reached in about 50 minutes, while Edinburgh is approximately 45 minutes. In the hotel we have a fantastic, bright, spacious Great Room which offers you a chance to relax. 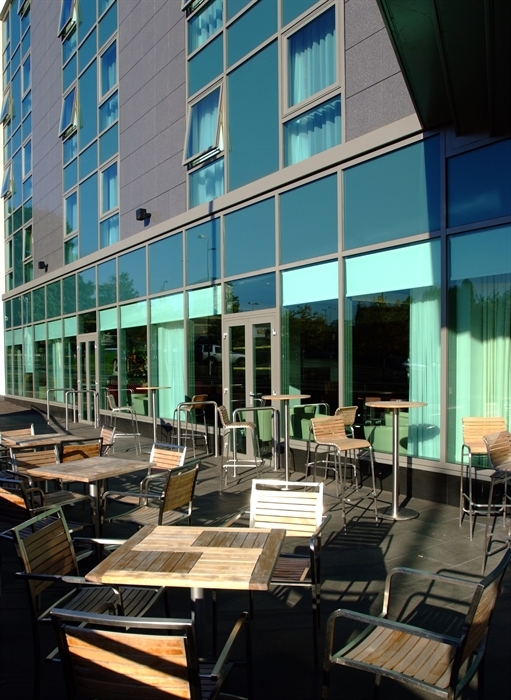 Chill out and take advantage of the free Wi-Fi and have a drink from the bar, or even just meet up with some colleagues. If you wish a private meeting, we have a selection of three meeting rooms all with floor to ceiling windows and air conditioning.